All you need to get here and get around during VMX! Save on your trip to sunny Orlando, Florida with exclusive VMX travel discounts on flights, transportation and more! Click “Advanced Search” and enter meeting code NMSBS in the “Meeting Event Code” box provided; or call Delta Meeting Network Reservations +1.800.328.1111 and provide the meeting code. Travel valid within the U.S. 50 States & Canada. Click “all search options”, enter your information and then enter your code in the “Promotions & Certificates” box provided; or call United Reservations Meetings Desk +1.800.426.1122 and provide the code above. Passengers outside of the U.S. & Canada must book via a travel agency and provide the code above. Fill in your information and enter in the “Convention Number (CV)” 02GU0022 in the Convention Number (CV) code box; or call +1.800.654.2240 or +1.405.749.4434. For attendees who plan on driving, the Orange County Convention Center operates on-site vehicle parking at both the West and North/South buildings. Additional parking is also offered at the Destination Parkway Garage. For transportation between the Orlando International Airport and your hotel, choose from the Mears Motor Shuttle +1.800.759.5219 or taxi cabs. 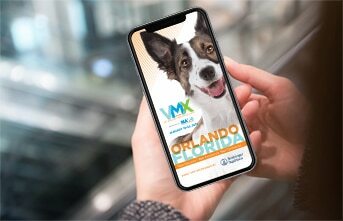 Mears Motor Shuttle provides a convenient and affordable transfer between the Orlando International Airport and VMX hotels. To book a Mears shuttle, visit the Mears website, enter your pickup and drop off locations and enter the promo code 576025551. Shuttle Service to official VMX hotels are all accessible via the NAVC Shuttle Service, which will pick you up and drop you off at the pick up locations specified below. 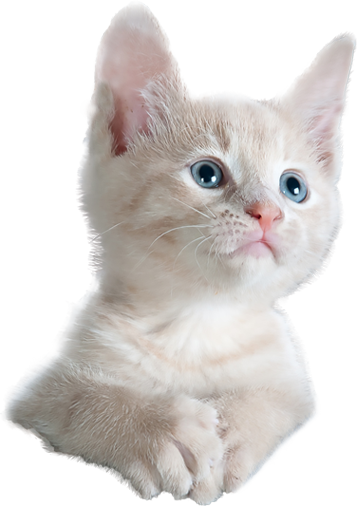 During VMX, please visit the Help & Information Desks for general questions, housing support, tech support and CE certificate printing assistance. If you need assistance with wheelchair accessible transportation or would like assisted listening devices, please call +1.352.375.5672 or visit the VMX Information Desk. All meeting rooms are wheelchair accessible in compliance with the Americans with Disabilities Act. To rent a scooter or wheelchair, please click below to visit our partner, Scootaround. Free up your days to make the most of your VMX experience. VMX offers convenient, safe, trustworthy childcare services. Various programs and options are available, but space is limited.